For five odd years, online access has been available for all the brawlers who are still pinning their favorite PlayStation stars against each other. 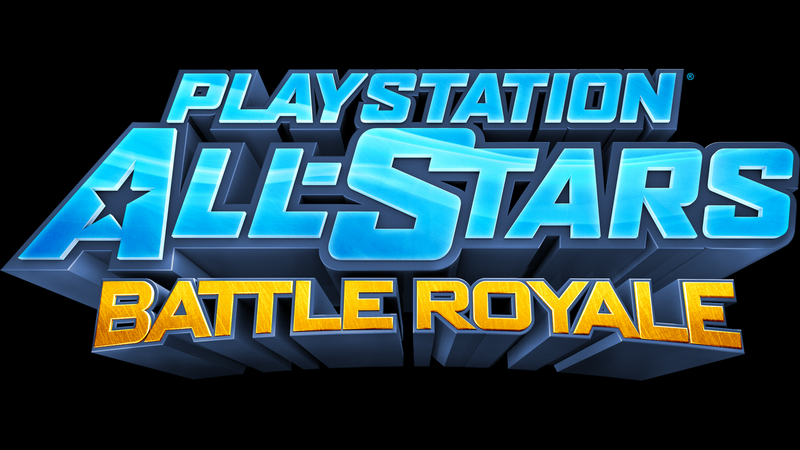 PlayStation All-Stars Battle Royale was your run-of-the-mill fighting game that took heavy inspiration from Smash Bros. Released in 2012, Sony has been running multiplayer servers ever since. Now, effective on October 25, Sony will be shutting down the servers for good. That being said, the game isn’t entirely dead. The single-player campaign mode is still kicking alongside its local multiplayer. This means you and your coach-buddies could still brawl with the 25-character roster that includes: Sly Cooper, Nathan Drake, a Big Daddy, Isaac Clark, PaRappa the Rapper, among others. Some other notable games are also going dark, including the 11 year old PS3 exclusive Warhawk, which first flew into battle in 2007. Warhawk received critical acclaim from critics for its unique large-scale combat, and was a hugely revolutionary game for its time. Twisted Metal (2012) is another game that’s going dark. While this version of the legendary franchise didn’t quite meet up to critical expectations, it was still a solid vehicular combat game for its time. Update: Sony silently pushed the shut down date. An email has been sent to owners notifying them of the change. The games have also have been updated to warn users of what will happen to the multiplayer on January 31, 2019.